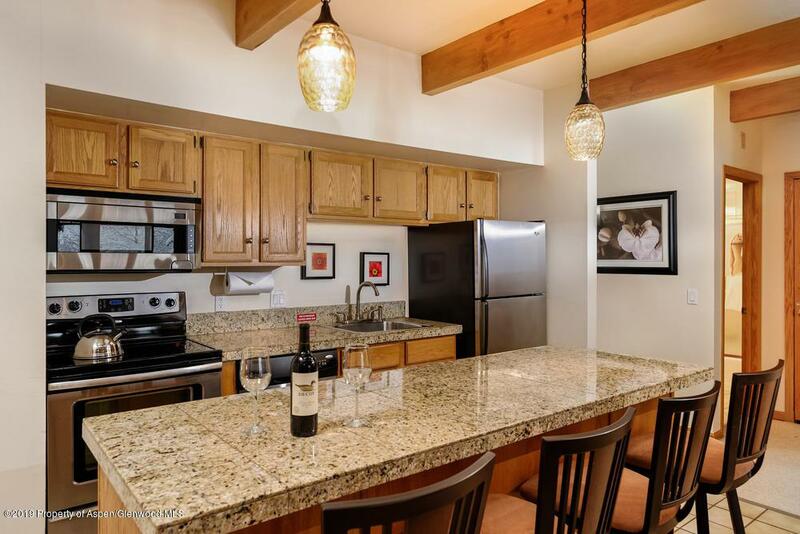 690 Carriage Way A2c, Snowmass Village, CO 81615 (MLS #158141) :: McKinley Real Estate Sales, Inc. 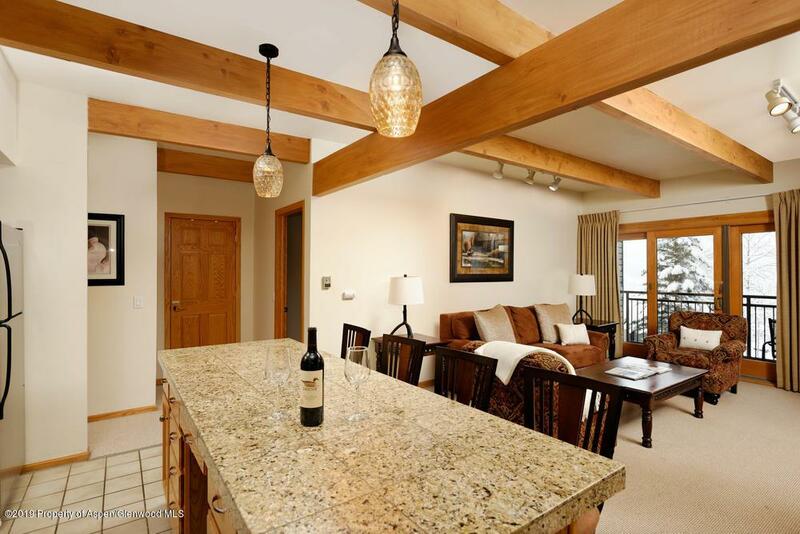 This lovely 1-bedroom condominium at the Timberline is conveniently located just steps from the ski slopes. Enjoy an open layout, valley views from the balcony, a gas fireplace, extra vanity for guests, and a large owner's closet. 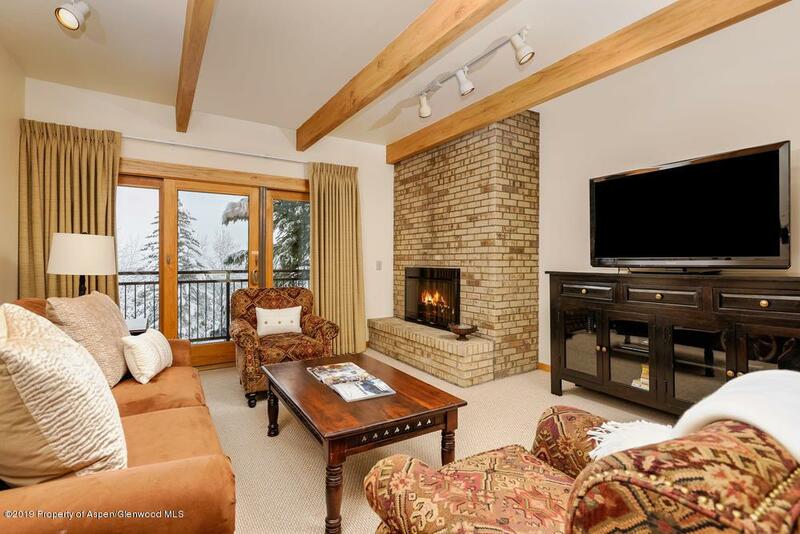 With its extensive list of amenities, the Timberline is one of the most cost-effective and well-managed ski-in/ski-out properties in Snowmass Village! 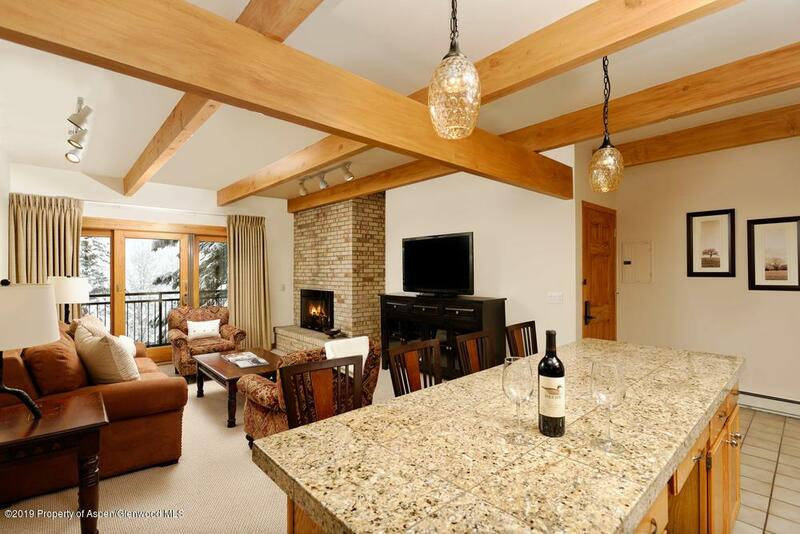 Amenities include a large heated slopeside pool, two large hot tubs, gym with a view, sundeck with fire pit and BBQ grills for the warmer months, a full-service front desk, on-site restaurant, on-site housekeeping, and shuttle service to and from the Aspen Airport and throughout Snowmass Village. The Village shuttle also runs up and down Snowmelt Road for your convenience.